Ayye! It’s your boy Jim Duggin. 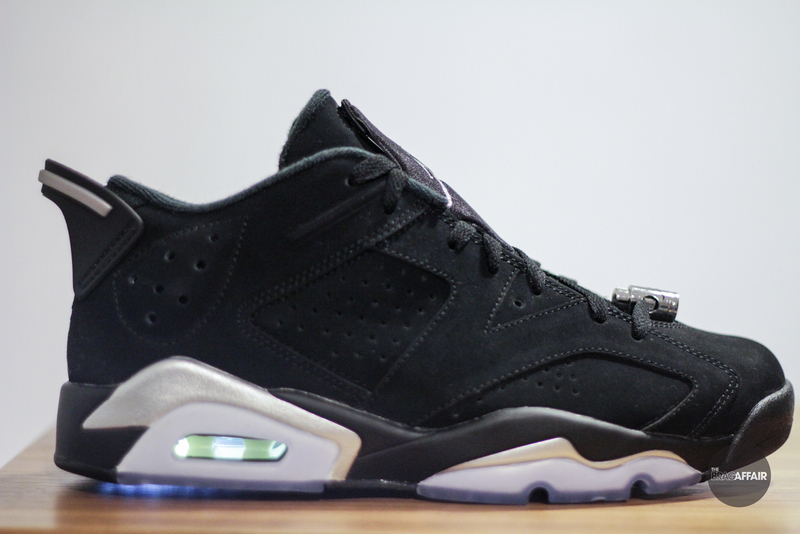 It’s been a bit, but we back with another Jordan Review from Foosh in Edmonton, Alberta, Canada. 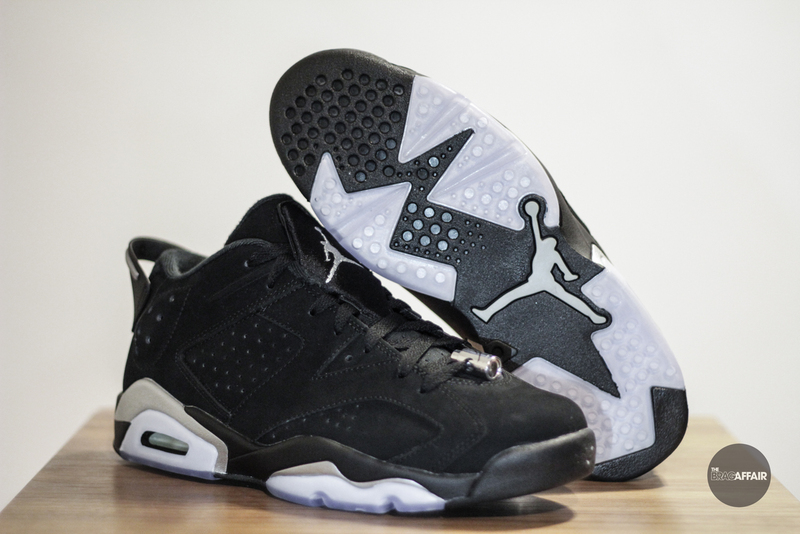 This time we took a look at the Air Jordan 6 Lows that are dropping this Saturday, Aug 29th. 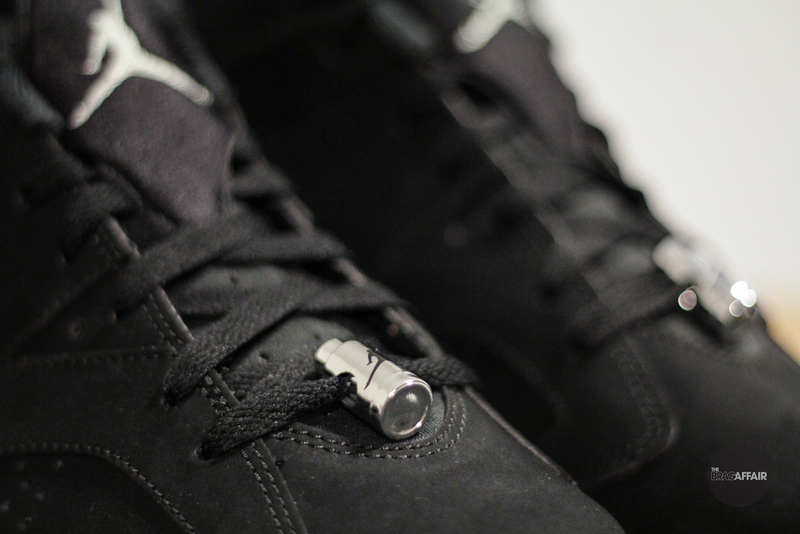 Hope everyone enjoys and if you have the time peep my review on the Jordan 9 “Statue” that dropped last weekend.